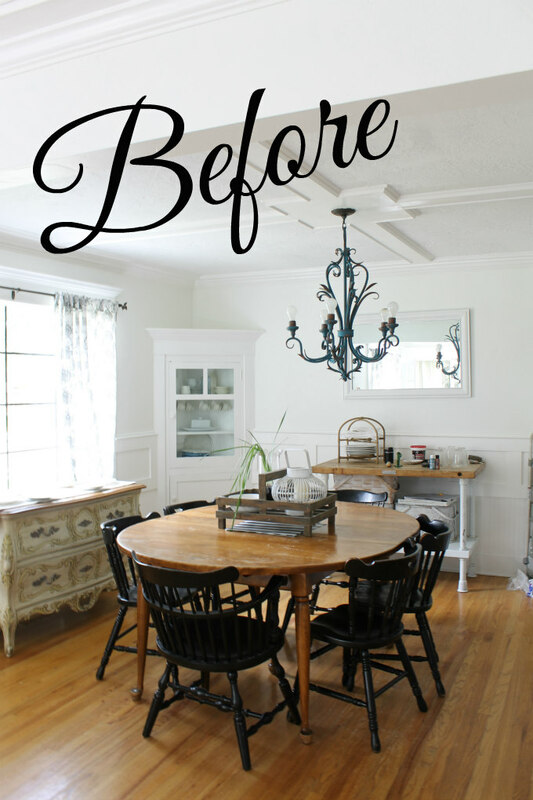 I recently painted our dining room table and I was debating on even blogging about it, because to me, it seemed like a blog post may not be necessary since I just painted our table the same way I do all of my furniture. But after asking my followers on Facebook and Instagram to see if anyone was interested in a tutorial, I got a few yes's And so today this post is for all of those who requested it. Our dining room table once belong to my husband's grandparents. They had it in their home that was on a ranch. This table has four leaves that go in it and can fit up to eight people around it. So it's a really great table, however the finish on it was getting pretty worn down and was in need of a makeover. 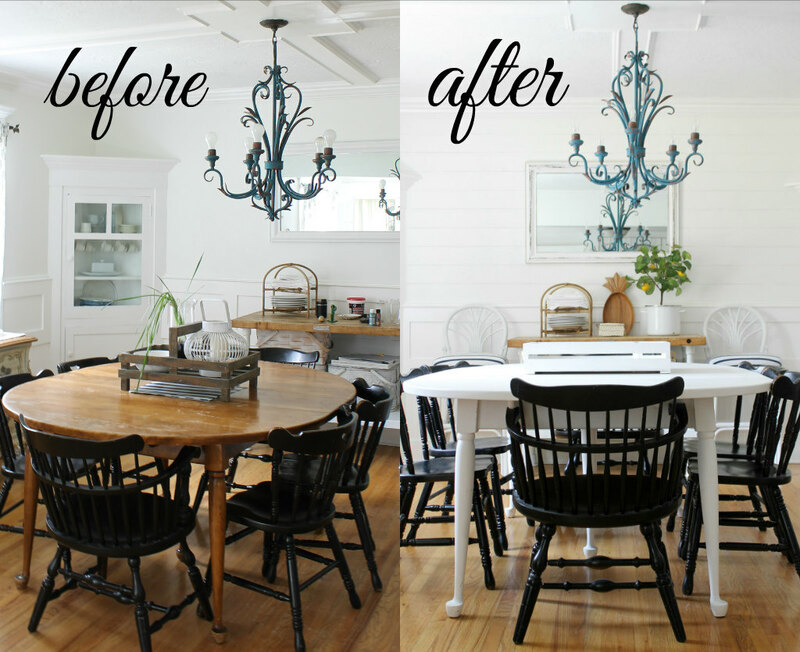 I debated on re-staining it or painting it for years, but then I finally decided to paint it white. 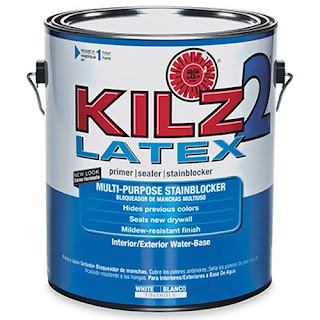 Now, I rarely ever use chalk paint on any of my furniture projects because I'm really not all that familiar with chalk paint, so I stick with what I know, and that would be Kilz primer. 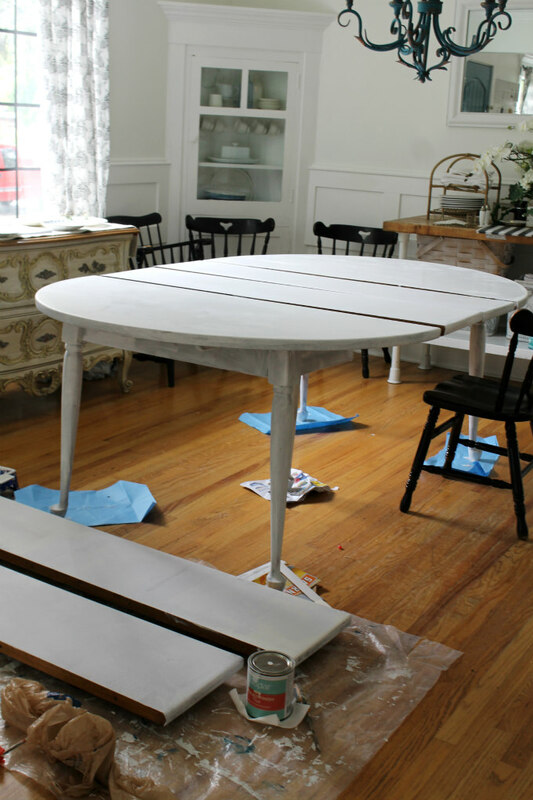 BUT because everyone is Always raving about chalk paint, I decided to give it a try on our table. 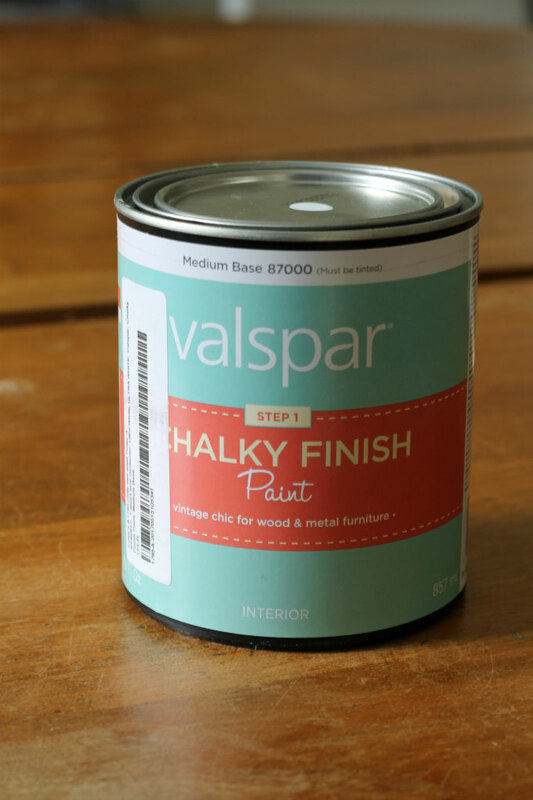 I picked up this Valspar brand chalk paint from Lowes. One of the reasons why people love chalk paint so much is because you don't have to do any sanding to get your furniture ready. I just took a small roller and a paint brush and began painting. It may be a little hard to see from this next picture, but I noticed that the chalk paint was turning yellow in areas as it was drying. I ended up adding three coats of the chalk paint to try and cover it, but the yellow still showed up. I then used my all time favorite white paint from Lowes: Olympic One, un-tinted, in a satin finish. 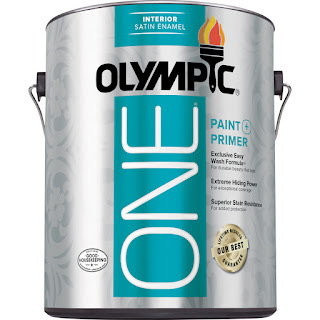 (but you should go with whatever white or color of your choice) And because I already had a few layers of paint on my table, one coat of this was all I needed. However, I would usually put on two coats of paint, plus touch-ups. 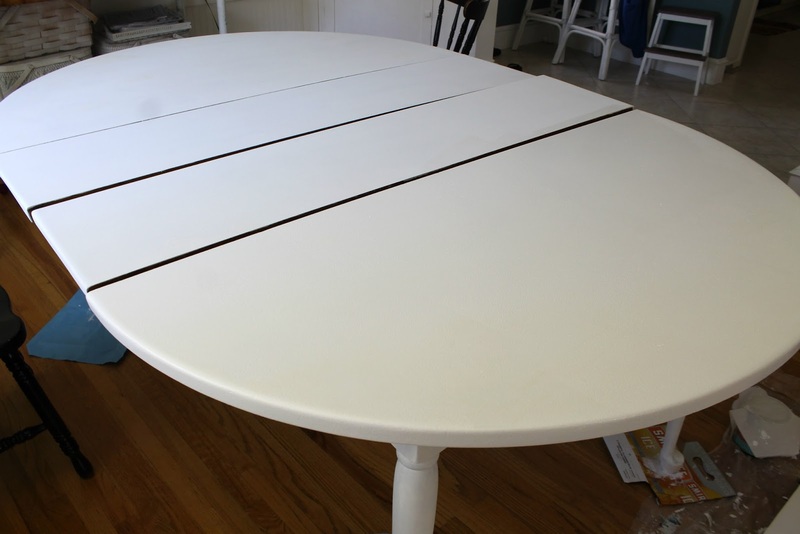 Once the paint was dry, I used Minwax Polycrylic in clear satin to seal the table and leave a protective finish. 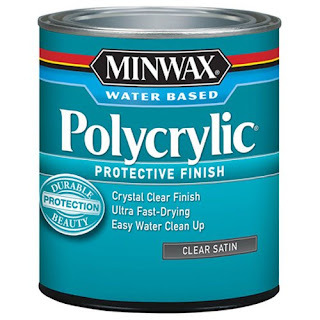 When using a polycrylic, Never shake the can. Always stir it with a stir stick, otherwise you will get bubbles. I also like to rotate between a roller and a paint brush to try and get the smoothest coverage possible. Brush marks will show up once they dry. And here is what my table looks like now that it's all finished. Its been painted for a few months now, and it still looks great! I choose not to distress it at all, knowing that through the years, it will naturally distress itself. I'm really happy with the new look. I hope that this post has been helpful to any of you thinking of painting your own tables, or any other furniture pieces for that matter, since this is the method I usually always use. 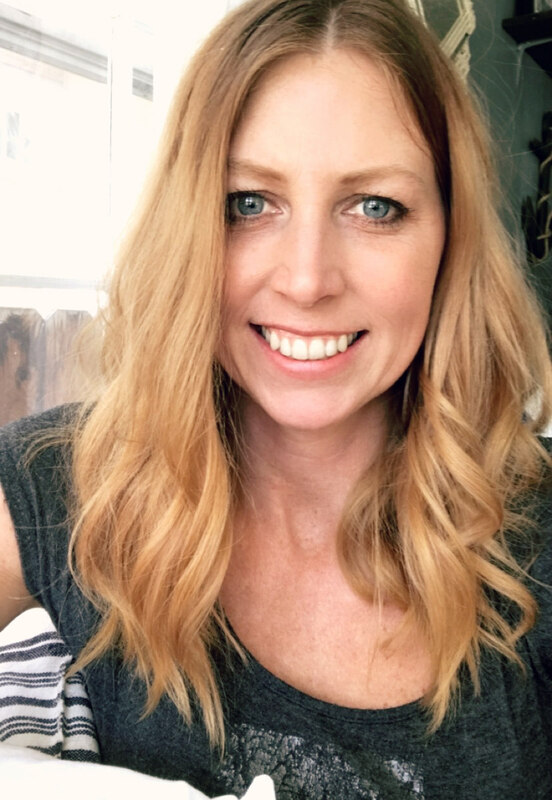 Please let me know if you have any questions in a comment below and I will be happy to answer them for you. P.S. 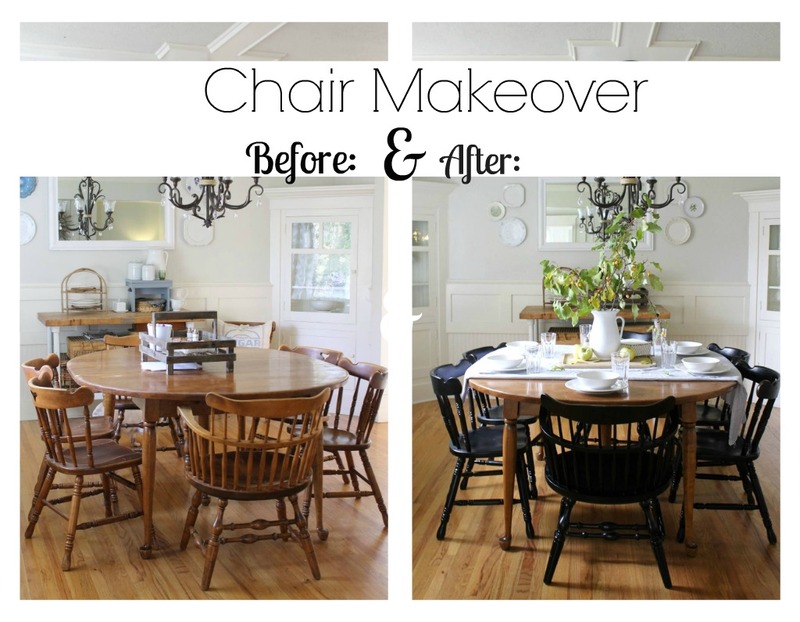 If you are interested, you can learn how I painted the chairs, HERE. And if you liked today's post and want to save it for later, then Pin This! Emily, I think the table looks wonderful!! 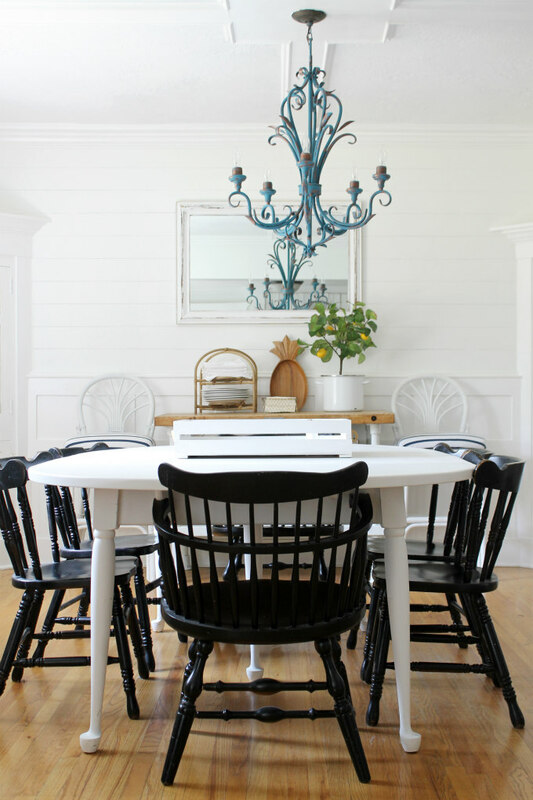 I love the black chairs too! You did an awesome job!! Im now motivated to paint some stuff!!! !